With its unique mounting, you're free from mounting presses and external services. 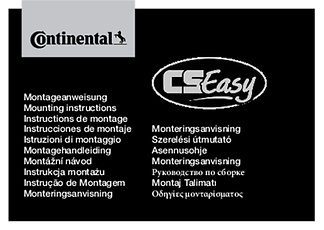 This is made possible by the CSEasy adapter, which can be loosened with a simple Allen key. 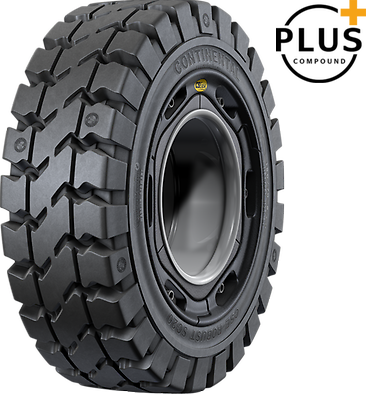 Compared to conventional solid tires, the adapter ensures a significantly more secure rim seating and simultaneously prevents the tires from twisting on the rim. And the brilliant adapter has a further advantage: The CSEasy SC20+ tire heats up significantly less. Even under the toughest stress, the tire remains measurably cooler and is more durable compared to conventional solid tires. 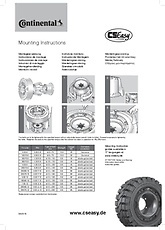 Fit the CSEasy tire tightly onto the rim with the adapter.